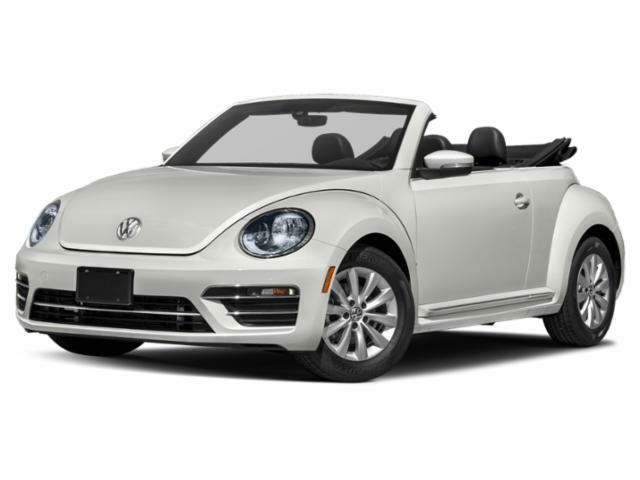 If you love Beetles and enjoy the wind in your hair, the obvious decision is the Beetle convertible. 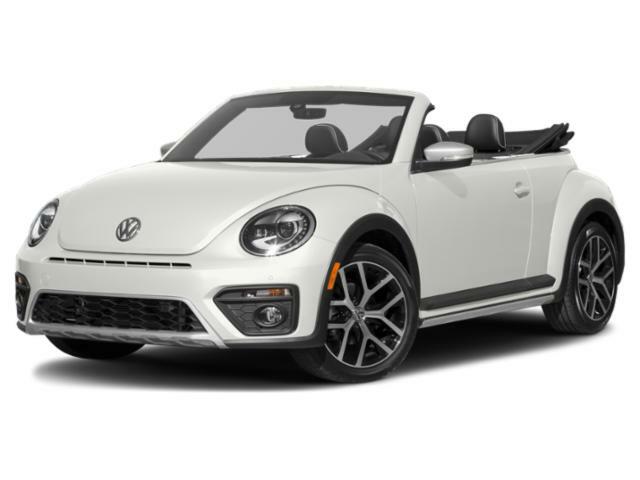 Base models come with 16” alloy wheels, automated headlamps, heated/powered side mirrors, power-folding top, vanity rear spoiler, remote entry, faux leather upholstery, splitting/folding rear seating, 5” touchscreen, parking camera, Bluetooth/USB integration, and eight-speaker audio system. Upgrades can add things like larger 18” wheels, leather upholstery, GPS, larger 6.3” touchscreen, remote start, climate control, collision mitigation system, premium Fender audio system, LED tail lamps, front/rear parking sensors, and more. For power, this vehicle offers a turbocharged 1.8-liter four-cylinder engine that’s good for 170 horsepower and 184 pound-feet of torque.